Mesha Imani Laguerre is a Teacher and a Basketball coach. 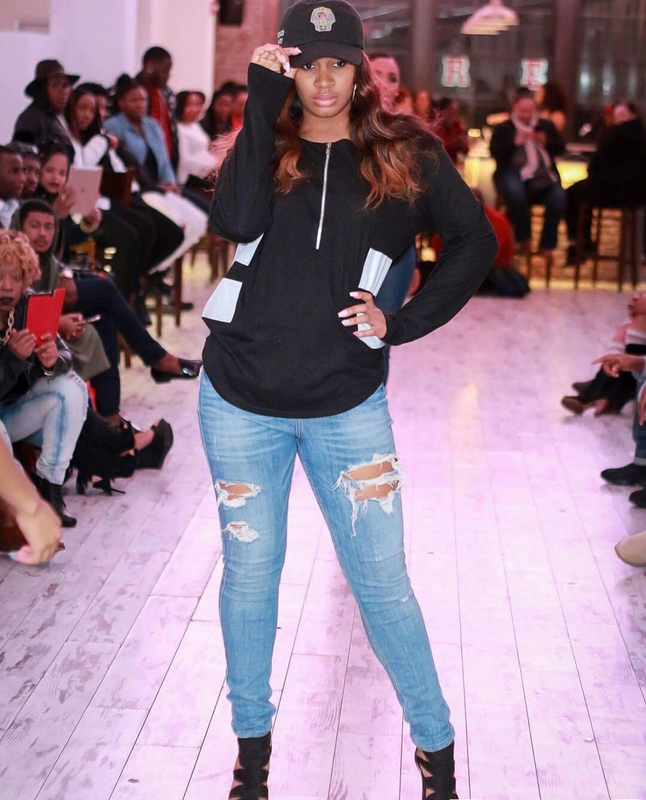 She is energetic, beautiful, and a smart young business woman in the making. The Manifestation of Art event coordinated presented by LAMEESH PRODUCTION was a celebretation of fashion, dance and Art. 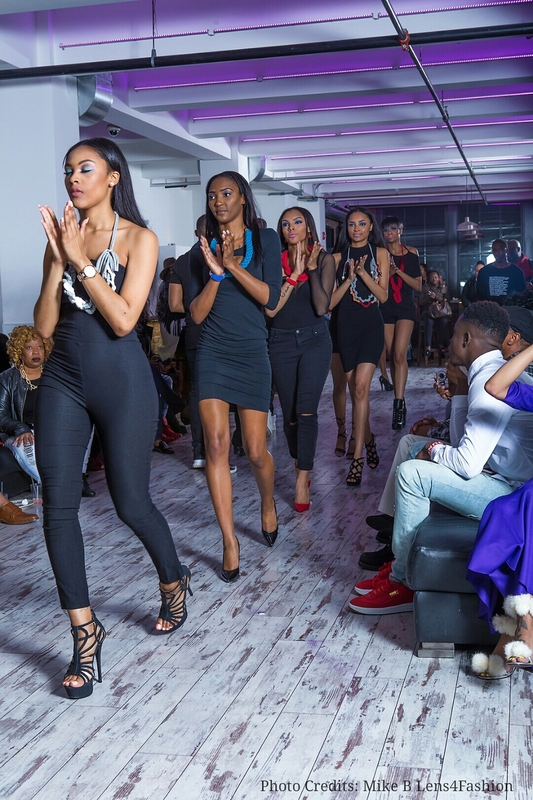 The Event was captured by talented photographers: Lens4Fashion And Fresh Pixxx (links to their sites included in the post below). 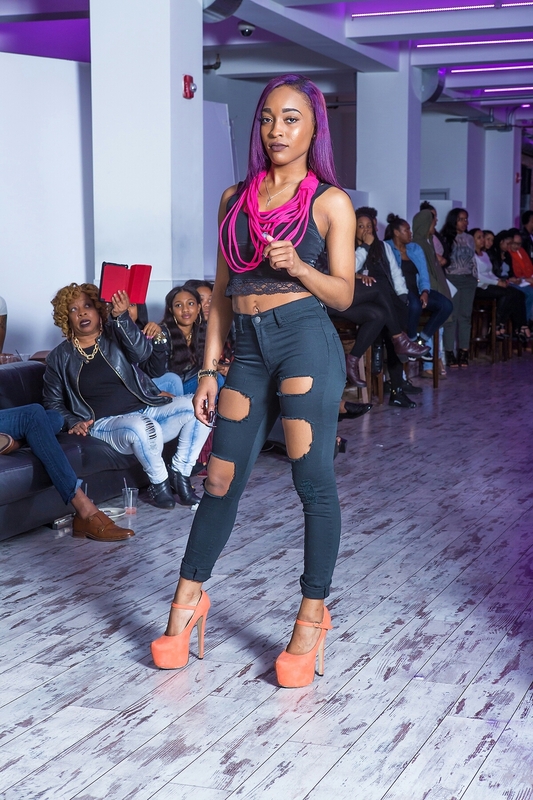 My KADERIQUE Handmade Jewelry ripped the runway amongst fabulous and talented Designers. 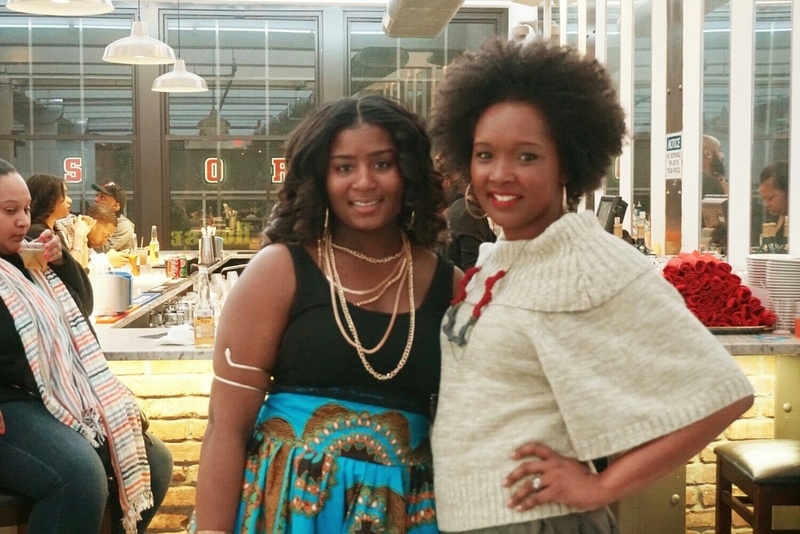 These Fabulous Models brought Kaderique Handmade Jewelry to life! I cannot end this post without shouting out the most wonderful, strongest and inspiring young lady I ever met. Tanayah Flores is a lupus warrior. As you may or may not know, Lupus is a chronic autoimmune disease in which the body's immune system attacks normal, healthy tissue. Her symptoms includes inflammation, swelling, and damage to joints, skin, kidneys, blood, the heart, and lungs. Tanayah is a Lupus warrior. She is embracing her battle through Art by painting beautiful work on her skin. She posts her pictures on social media. This is what gives her hope. I'm supporting her and I'm hoping you will do the same.